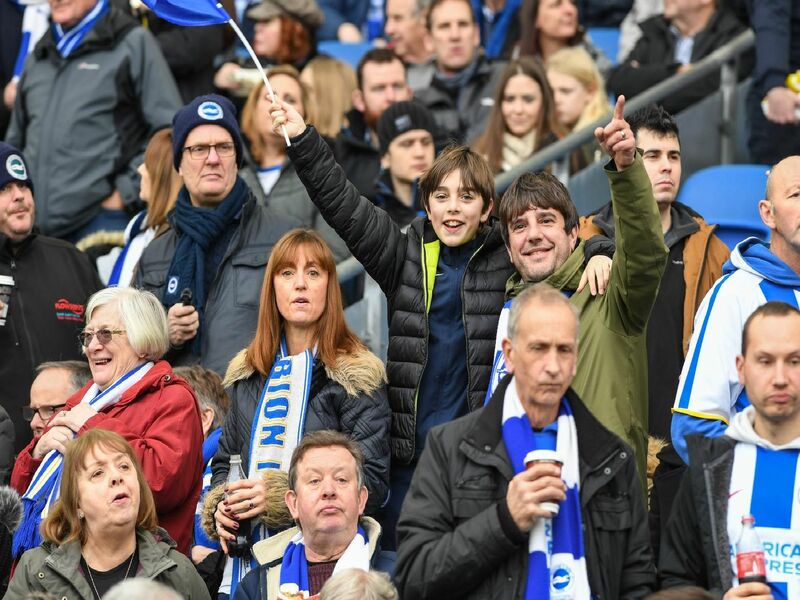 Were you at the Amex for Brighton's FA Cup tie with Derby County? Check out our selection of fan and action pictures. Albion progressed into the quarter-finals with a 2-1 win after goals from Anthony Knockaert and Jurgen Locadia. Pictures by PW Sporting Photography.